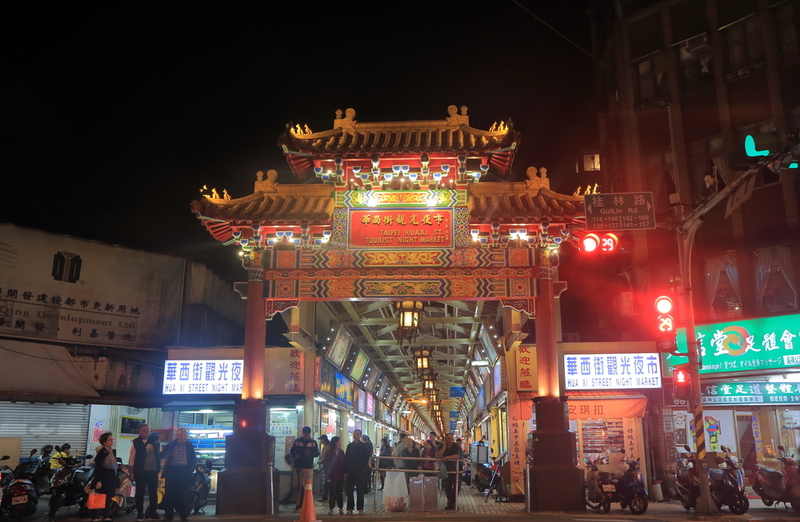 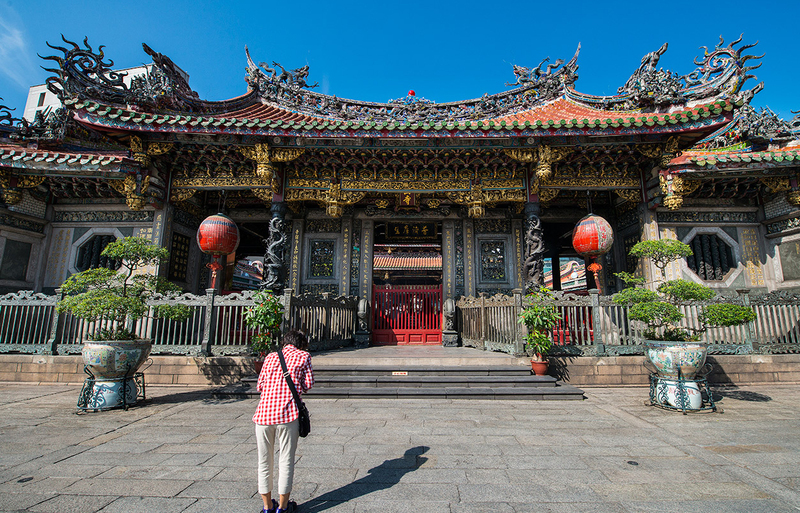 Lungshan Temple is a famous old temple in Taiwan. 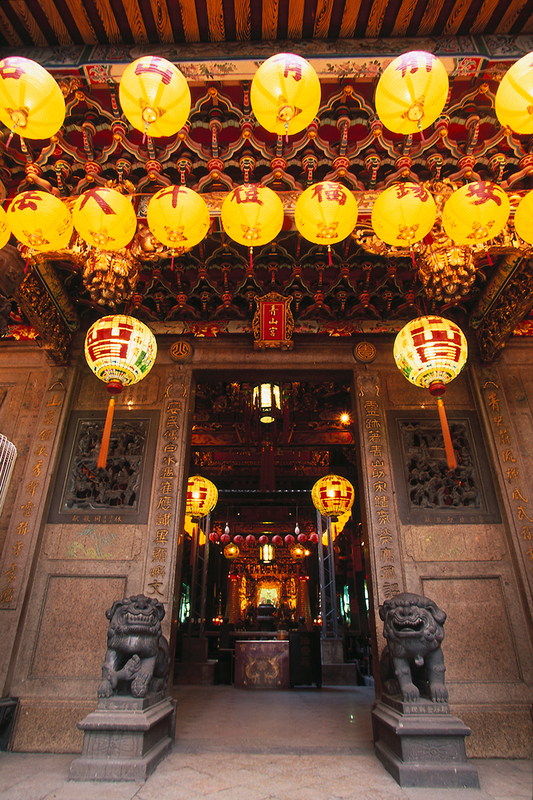 It is for worshiping Guanshiyin Budda and other divine spirits. 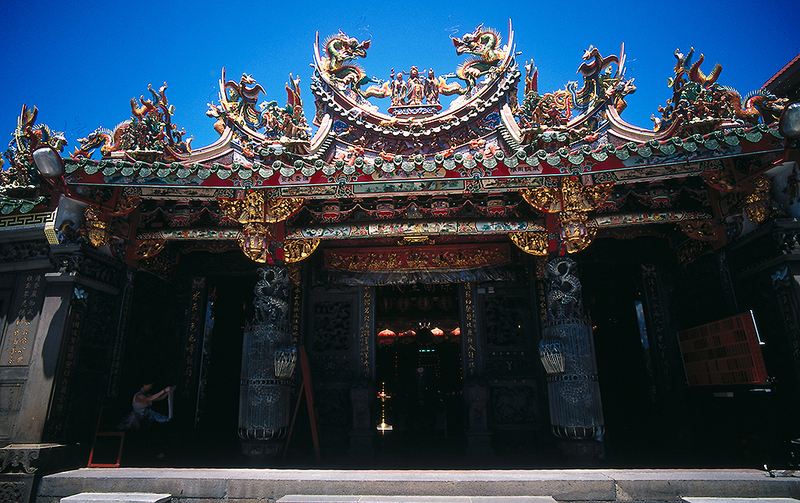 Lungshan Temple is facing the South.